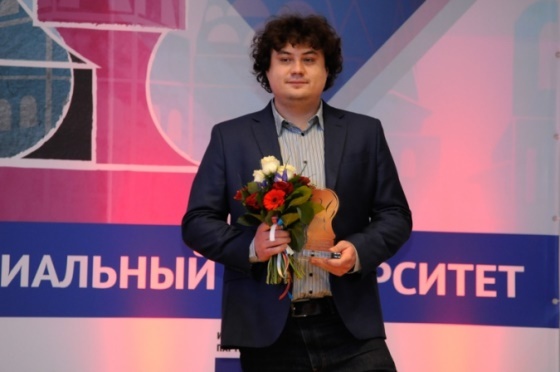 GM Urii Eliseev and FM Dmitry Gordievsky shared the fist place in the 2016 Moscow Open Men’s Cup of Russia Stage, the main event of the 12th International RSSU Chess Cup Moscow Open 2016, by scoring 7,5/9 points each. 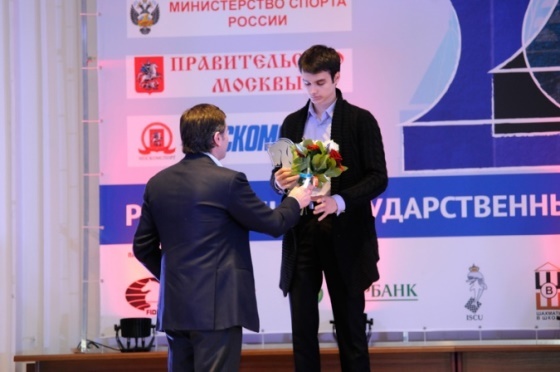 According to the tie-break criteria Eliseev was awarded with the winner’s trophy. 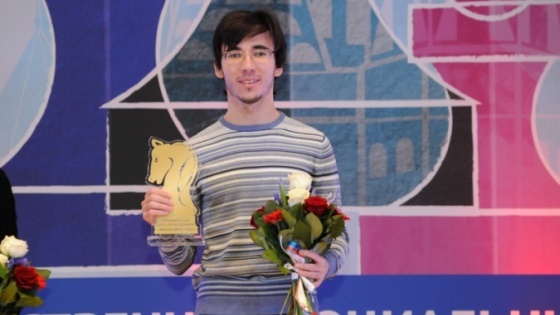 In the ultra-exciting last round Gordievsky defeated the overnight leader and last year’s winner Ernesto Inarkiev, while Eliseev won with black against GM Gergely Antal. Top-seeded GM Anton Korobov finished third with 7 points. A total of 224 players from 18 countries, including 33 Grandmasters, participated in the event. Full standings below.